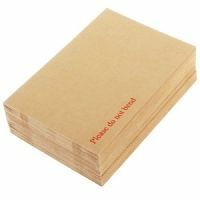 Our high quality printed wage envelopes are ideal for office use as they provide a simpler method for employers to use when paying their employees. 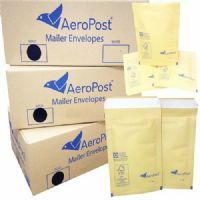 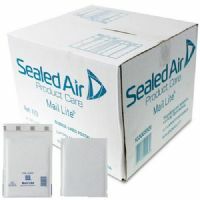 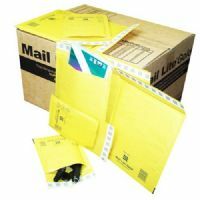 With the self seal lip., this ensures that the envelope isn't tampered with and the manilla envelope prevents the contents from being seen. 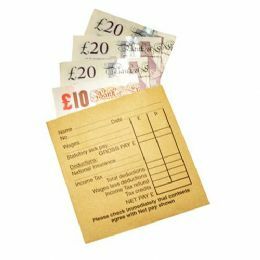 All of the wage information can be added to the printed area of the envelope to provide the employee with the wage information required.